It wasn't until CM Punk dropped that historic pipebomb on RAW in June of 2011, that the idea of a dream match with Stone Cold Steve Austin really came to fruition. 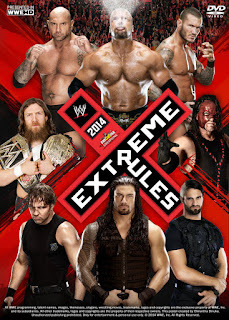 Punk became that anti-authority figure that the WWE hadn't had since Austin. 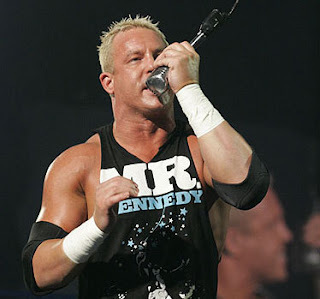 Weeks after the "pipebomb," Punk delivered some of the most memorable promos during the post-Attitude Era, whether it was taking jabs at Vince ("What a manuever") or demanding the return of the WWE ice cream bar. As a fan, it sucked me in just as much as when Austin caught fire during the late 90s. The WWE should have done everything humanly possible to make this dream match happen (not that it would have worked.. despite Austin teasing it). The window of opportunity might have been open a few inches. 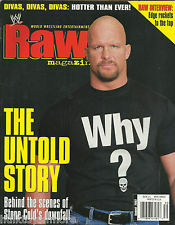 The only thing that would have held it back was Austin's health(which he kept stating wasn't an issue) and/or pricetag. 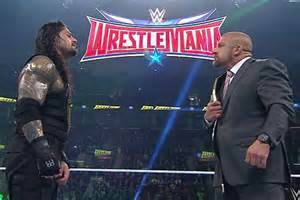 If the WWE could have figured it out, there's a chance we would have seen this match at a Wrestlemania. 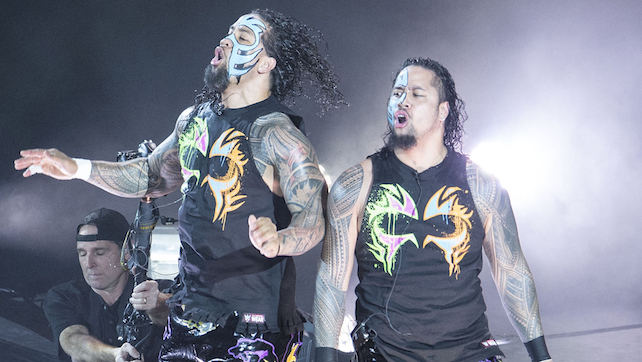 The proverbial "window" was viciously slammed shut when Punk left the company, a move that was just as abrupt as when Austin walked out in 2002. Punk came 15 years too late. 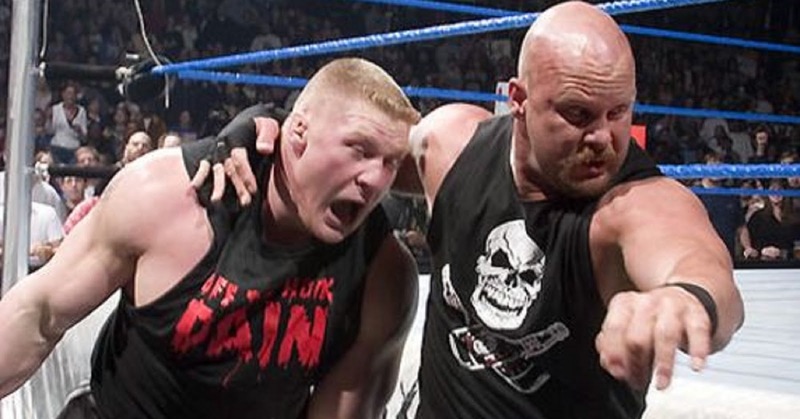 His edge and brutal honesty during promos would have fit in nicely during the glory days of the Attitude Era. 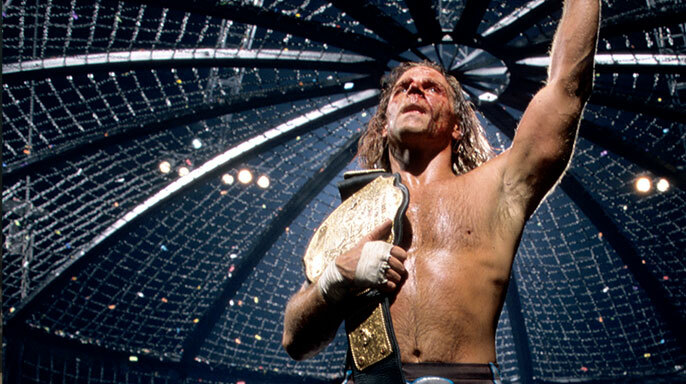 Austin had plenty of legendary opponents during the era, including Shawn Michaels, Bret Hart, Rock, Mick Foley, HHH and, of course, Vince McMahon. 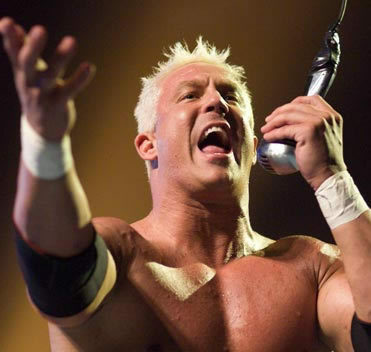 But imagine if there was one more superstar that could have ruffled Austin's feathers? 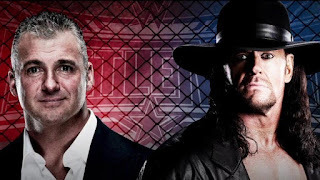 Head over to YouTube and check out the few encounters the two have had on WWE TV, most notably the conversation between Jim Ross, Austin and Punk during the promoting of WWE '13. 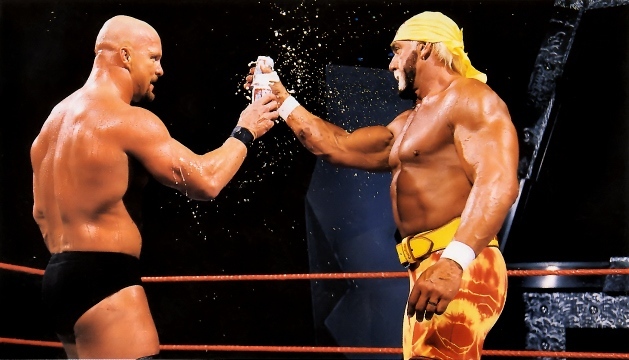 Austin and Punk gave you a taste of what we missed out on! 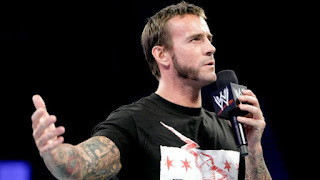 If you did drop Punk into the Attitude Era, like he suggested during the WWE '13 promo, he would have been a perfect heel counterpart for Austin. The "straight edged" Punk would cringe whenever Austin popped the top on a cold one and threw it down his gullet. The idea of Punk swimming in a beer bath is very intriguing (although he would never agree to do it). 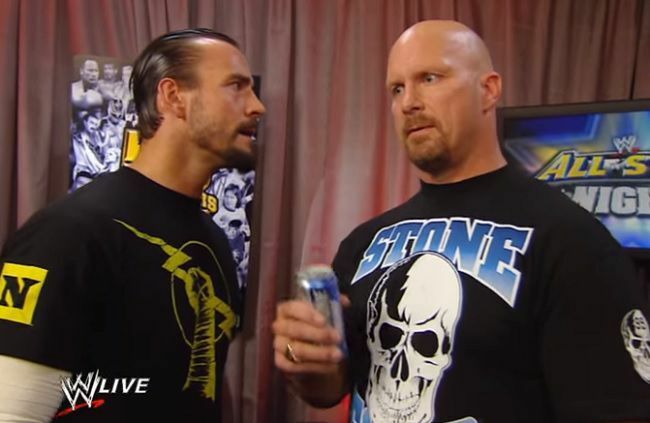 The irony is CM Punk was one of Steve Austin's biggest fans, dating all the way back to WCW. In interviews, Punk has mentioned that Austin versus Steamboat was one of his favorite matches. 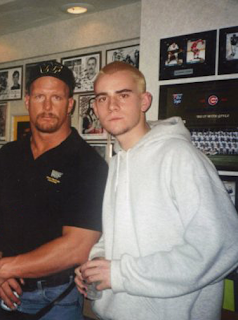 We've all seen the picture of a young Phil Brooks standing next to Stone Cold Steve Austin. 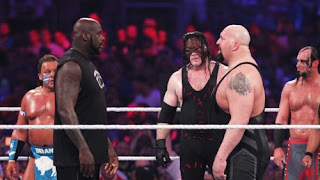 The storyline of "superstar in his prime versus childhood hero" has been used on occasion (Michaels/Flair, Jericho/Michaels), but this also fits into the category. I can't see these two ever standing in the same WWE ring. In fact, the chances of seeing Punk in a WWE ring are less than remote. 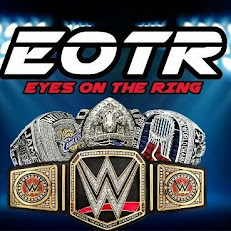 I feel bad for the fans who keep hope alive on that front, but the writing is on the wall, Punk does not like the WWE. 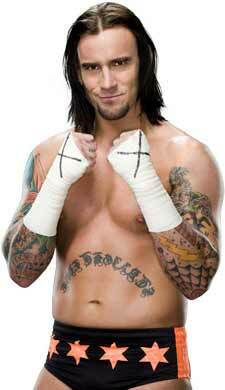 You'd most likely have a better chance of seeing Punk surface in ROH for an appearance before the WWE. And it's a shame because Punk equals money. 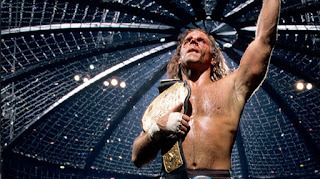 This is a fact that the WWE took for granted with how they handled him during his final days with the company. As for Austin, we'll continue to see him make appearances from time to time. This is definitely a self indulgent piece for myself. Austin had been my favorite performer since the inception of the Hollywood Blondes. 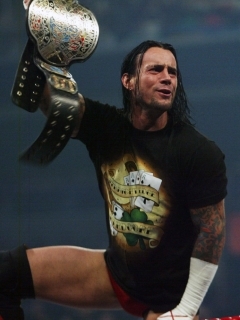 I went years without really having that second superstar that captured my imagination like Austin, until Punk eventually turned heel in the WWE. Then, I was hooked. 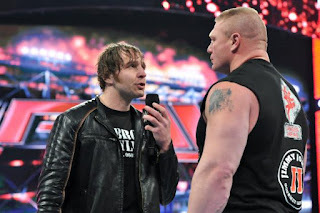 Every promo was magic. 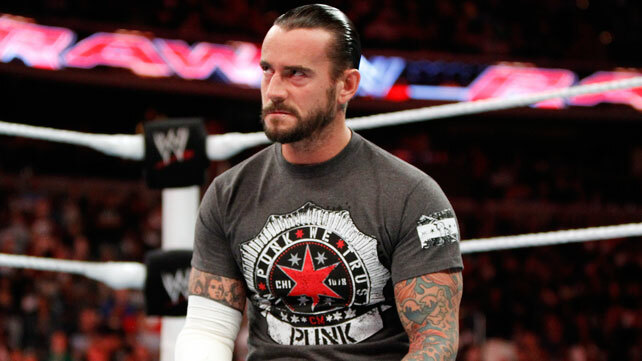 As much as he might not like the business right now, Punk oozed it out of every pore on his body. 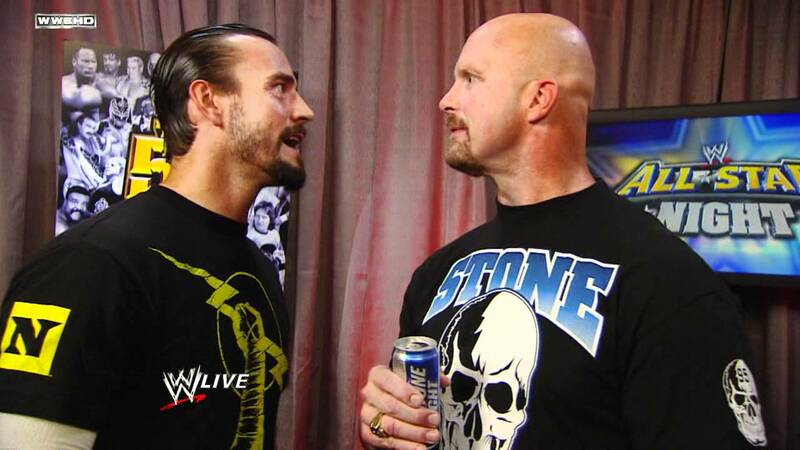 For me, while the idea of a dream match is non-existent, I would gladly take the consolation prize of an episode of the Steve Austin Show with CM Punk as a guest. Even this idea is far-fetched, but that's all we have left at this point. In the meantime, keep on dreaming!